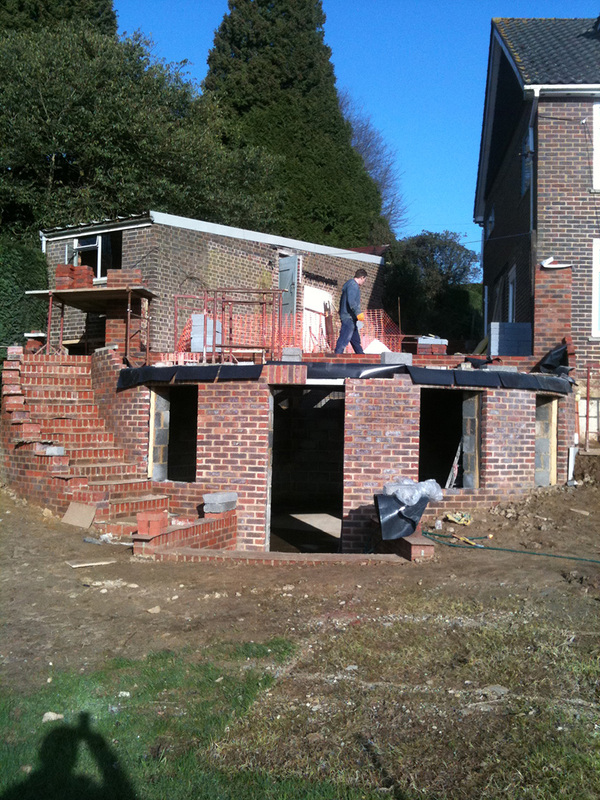 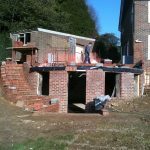 Infill extension to a home in Dorking surrey above and below ground basement to make the most of usable space adjacent to the existing dwelling. 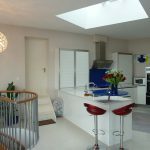 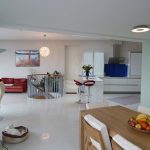 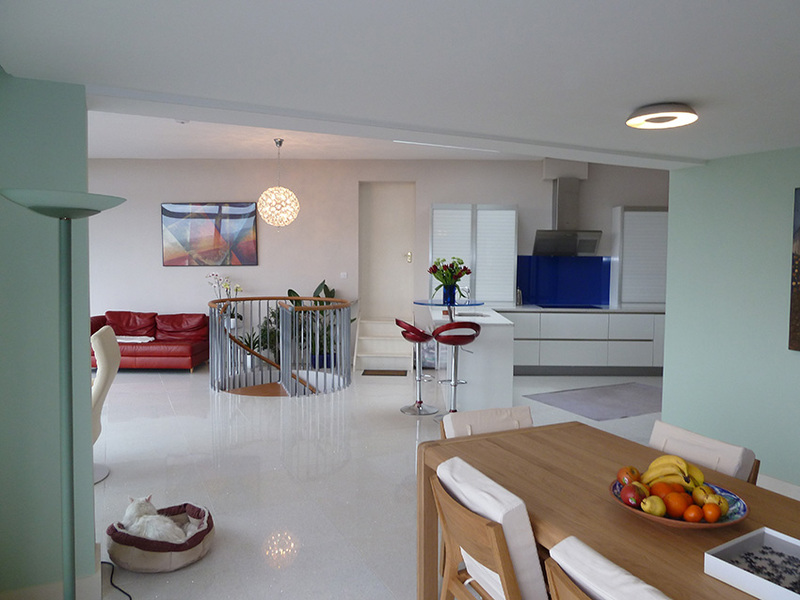 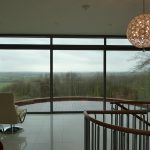 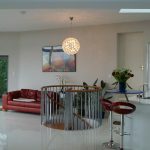 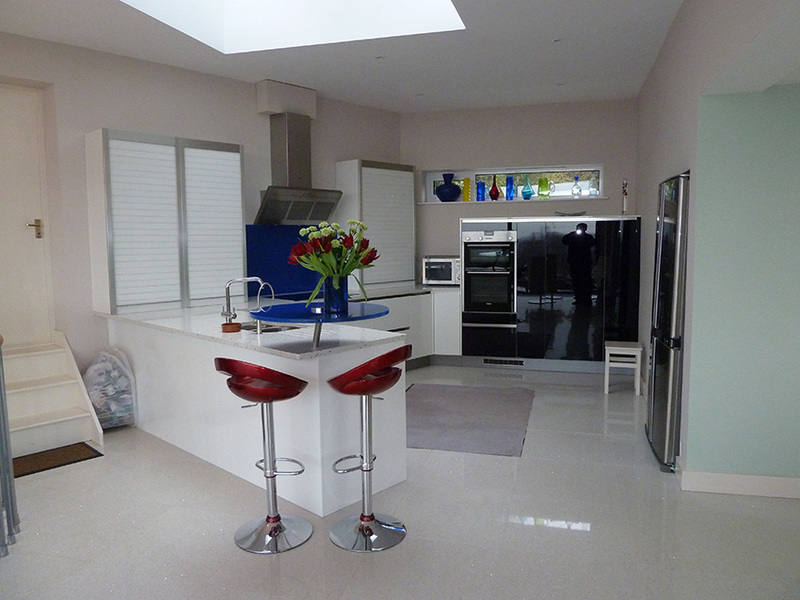 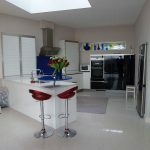 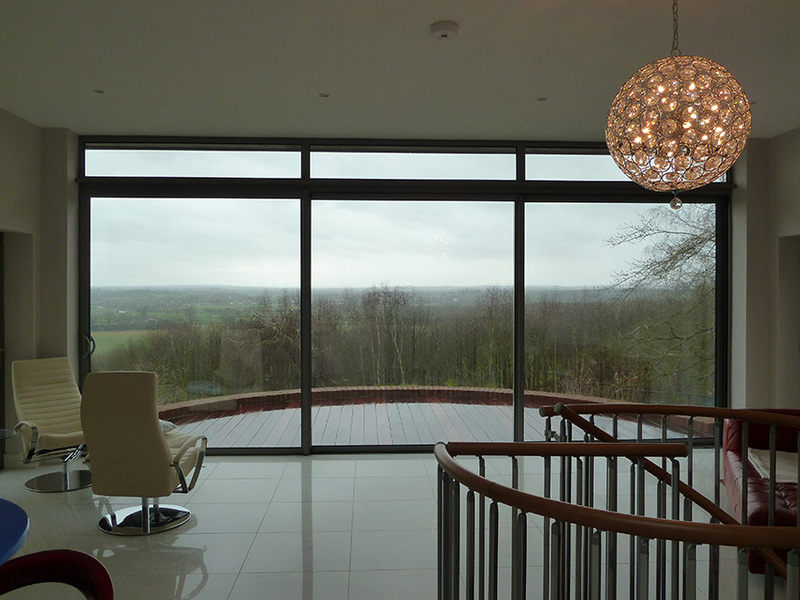 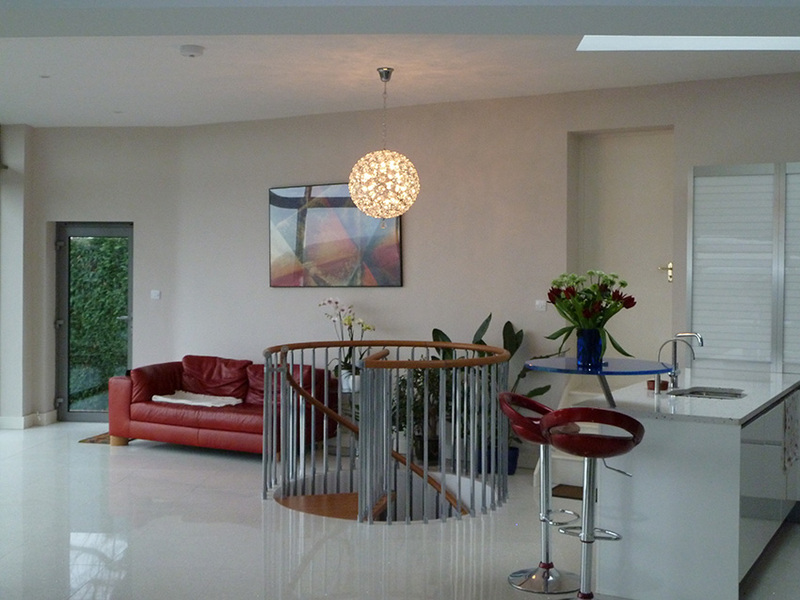 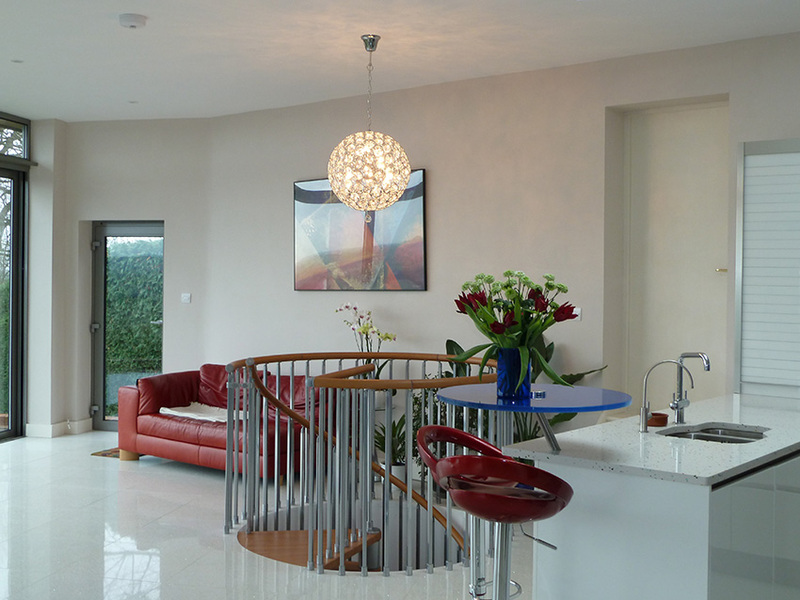 The first floor consisted of a large open plan kitchen / breakfast room of which befitted from large glass folding doors that lead on to a raised patio area with far reaching views. 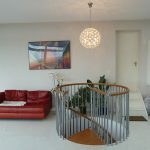 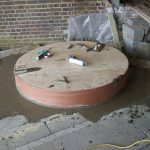 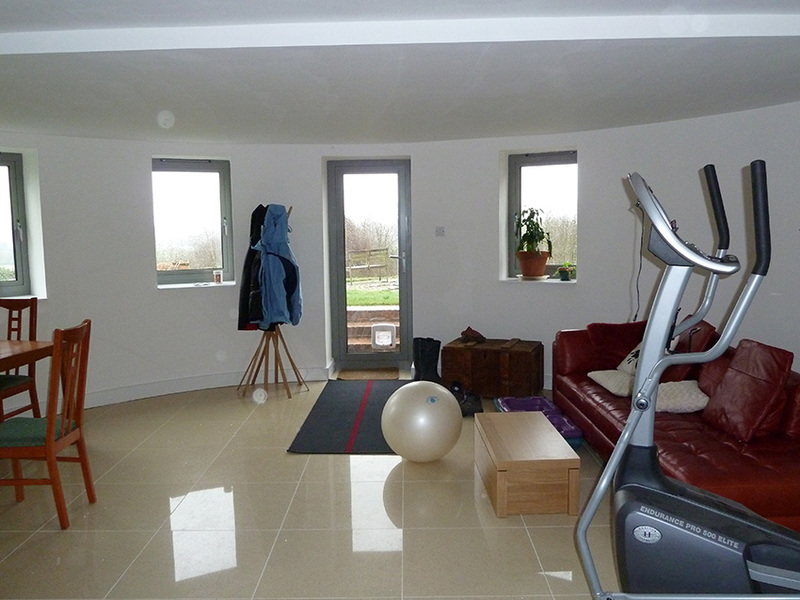 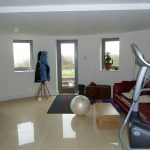 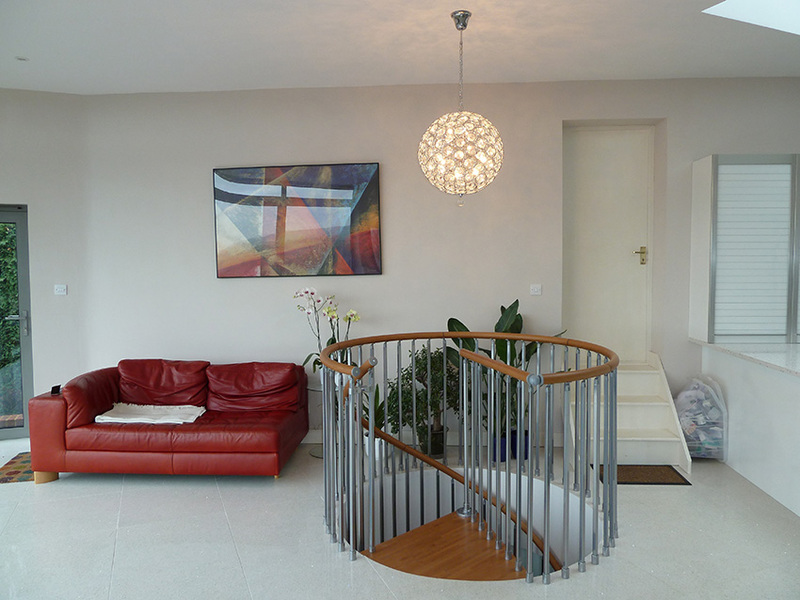 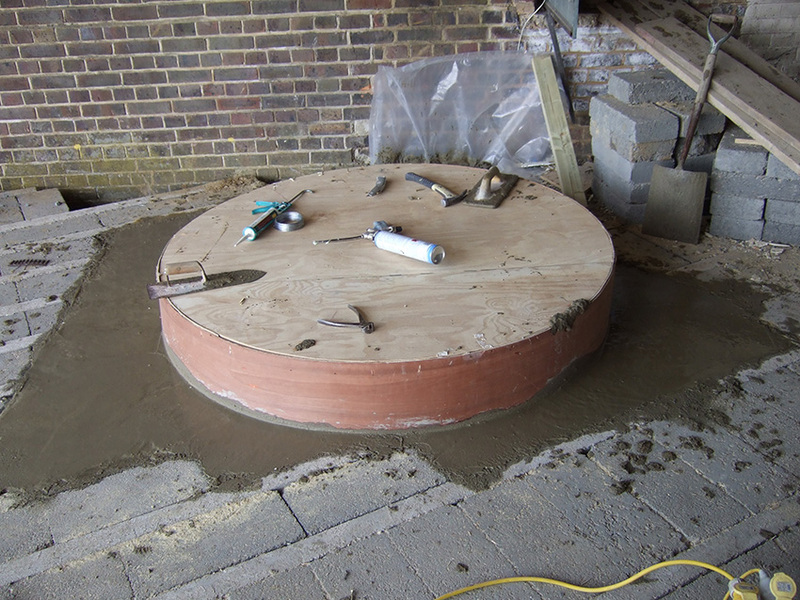 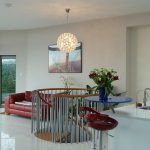 A spiral staircase was formed to enable access to the lower floor of which consisted of a gym area that lead directly on to the garden / swimming pool. 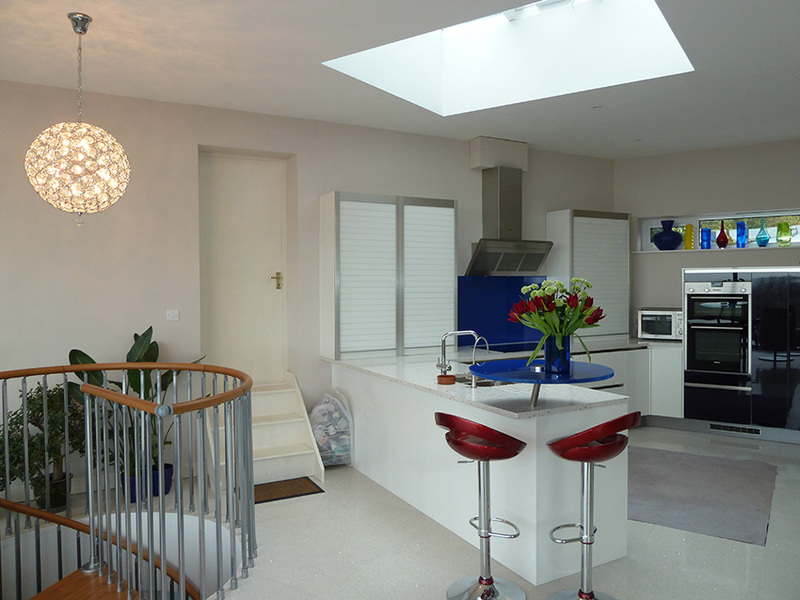 The introduction of the glass sliding doors / roof lights filled the space with natural light creating a feeling of space and wellbeing.